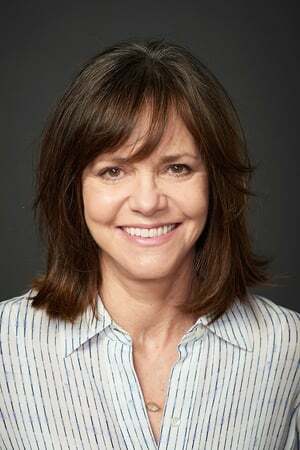 Sally Margaret Field (born November 6, 1946) is an American actress, singer, producer, director, and screenwriter. In each decade of her career, she has been known for major roles in American TV/film culture, including: in the 1960s, for Gidget (1965–66) or Sister Bertrille on The Flying Nun (1967–70); in the 1970s, for Sybil (1976), Smokey and the Bandit (1977) and Norma Rae (1979); in the 1980s, for Absence of Malice, Places in the Heart (1984) and Steel Magnolias; in the 1990s, for Not Without My Daughter, Mrs. Doubtfire (1993) and Forrest Gump; and in the 2000s, on the TV shows ER and Brothers & Sisters. She has also performed in numerous other roles. Field has won two Academy Awards, for Norma Rae (1979) and Places in the Heart (1984).  She has also won three Emmy Awards: for her role in the TV film Sybil (1976); her guest-starring role on ER in 2000; and for her starring role as Nora Holden Walker on ABC's series Brothers & Sisters in 2007. She has also won two Golden Globes and the Screen Actors Guild Award for Best Actress. She also won the Best Female Performance Prize at the Cannes Film Festival, for Norma Rae (1979). Description above from the Wikipedia article Sally Field, licensed under CC-BY-SA, full list of contributors on Wikipedia.